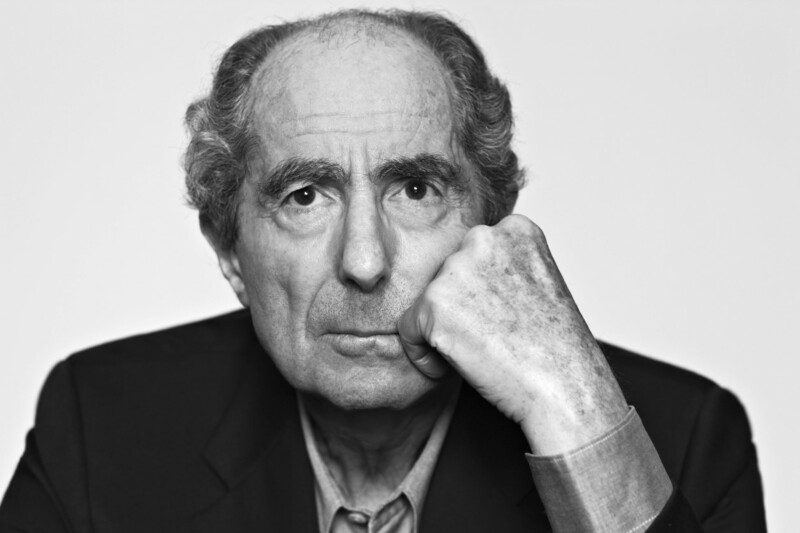 Philip Roth died this past week May 22, 2018 at 85, victorious. At the beginning of his career, a rabbi wrote a letter to the Anti-Defamation League asking, “What is being done to silence this man? Medieval Jews would have known what to do with him….” according to Roth’s essay “Writing About Jews” reprinted in Reading Myself and Others. Obviously, Roth, the author of 31 books has never been silenced by others, only by himself when he stopped writing, publishing his last book, Nemesis, in 2010 when he was 77. But in a world where fiction writer Michael Chabon was invited to be the commencement speaker at the ordination ceremony for rabbinical students from the Reform movement, Roth’s argument with the rabbis, that they did not have the right to silence him or other writers or to claim to speak for them, proves him vindicated. That the fiction writer is now as much of a spokesperson for the Jews as a rabbi, is in no small part due to the career of Roth. Roth concluded the piece on “Writing about Jews,” “If there are Jews who have begun to find the stories the novelists tell more provocative and pertinent than the sermons of some of the rabbis, perhaps it is because there are regions of feeling and consciousness in them which cannot be reached by the oratory of self-congratulation and self-pity.” Today, it seems, even the rabbinical schools seem to prefer the words of novelists. experience have left an indelible mark on the Jewish community and American society at large. When one thinks of Roth, who died childless so far as the public record shows, one thinks of a person devoted to writing, at the expense of family or other people. His second wife, actress Claire Bloom, claimed, in her memoir, Leaving the Doll’s House, that Roth tried to control her and would not allow her teenage daughter to live with them because she bored him. But one can’t argue with Roth’s productivity and output – 31 books between the ages of 26 to 77, very few writers have had that kind of range. When the New York Times asked twenty writers to name their favorite of Roth’s books, the results were varied, which seems a sign of incredible success. In that sense, enabling all Americans to see Jews as fully human, flawed and imperfect as all humans are, Roth died victorious. I can’t say that I liked everything he had to say, particularly about women, but I am glad he had the freedom to say it. Roth and his writing paved the way for a whole new generation of Jewish American or American Jewish writers to write as they wish about Jewishness; post-Roth no one ever says Jews are not of interest to the larger American populace. I am grateful that he was victorious in keeping his voice and using it in his 85 years.